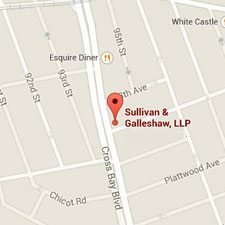 As a Senior Trial Attorney in the King’s County District Attorney’s Office, Mr. Galleshaw prosecuted hundreds of felony and misdemeanor cases in New York Supreme Court, New York City Criminal Court, and New York State Family Court. 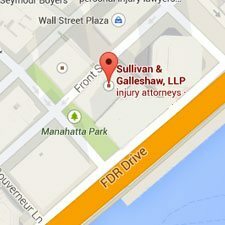 Upon leaving the District Attorney’s Office, Mr. Galleshaw worked in the litigation department of one of the country’s most respected insurance defense firms, where he handled a wide range of complex litigation matters, including products liability, motor vehicle accidents, construction accidents, lead and asbestos poisoning, and general negligence claims. 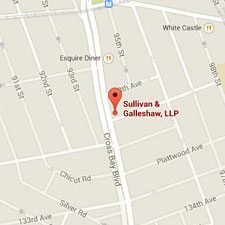 Mr. Galleshaw’s practice focuses on all types of complex litigation matters, including all state and federal criminal defense matters, complex commercial litigation and high value construction, and motor vehicle injury claims. 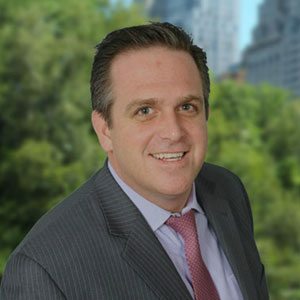 He is currently admitted to practice in New York State, New Jersey State, and the United States District Courts for the Southern and Eastern Districts of New York.